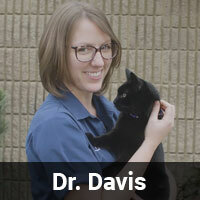 Dr. Davis grew up in western Washington. 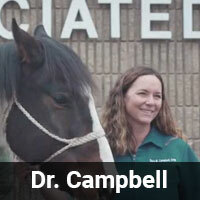 She fell in love with Walla Walla while obtaining her undergraduate education at Walla Walla University. 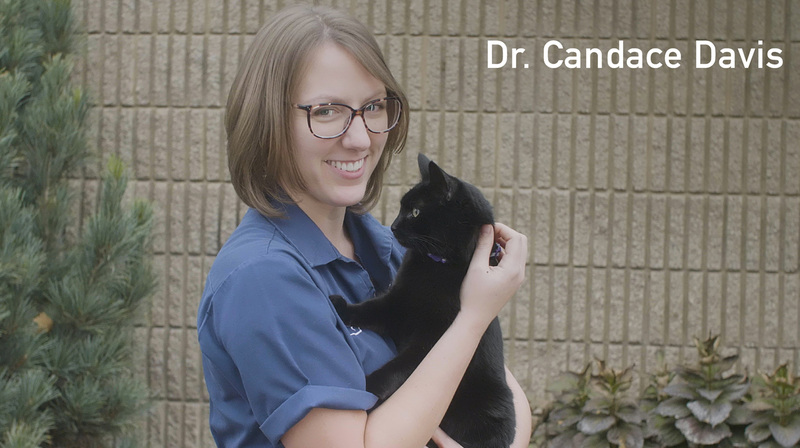 She then went on to veterinary school at Washington State University, where she developed a passion for behavioral medicine and working with small animals and their owners. 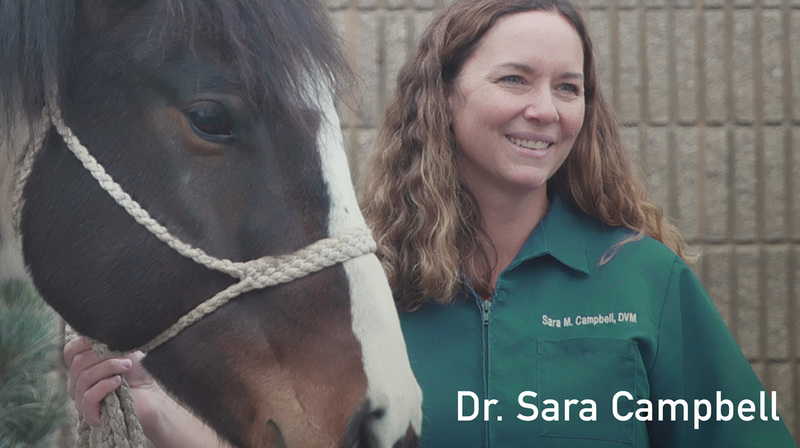 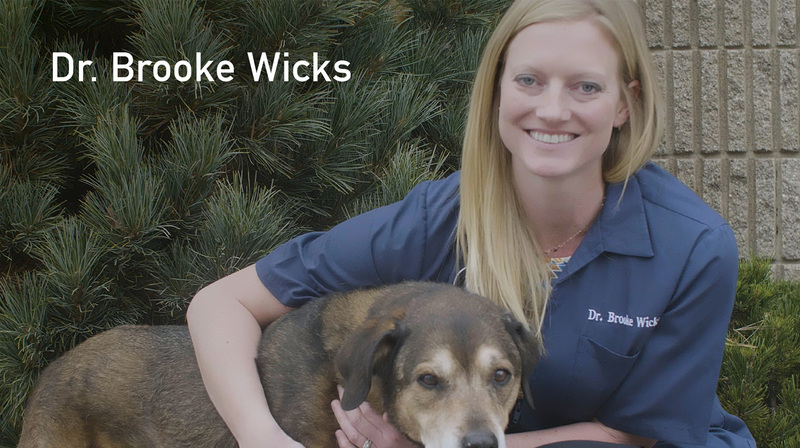 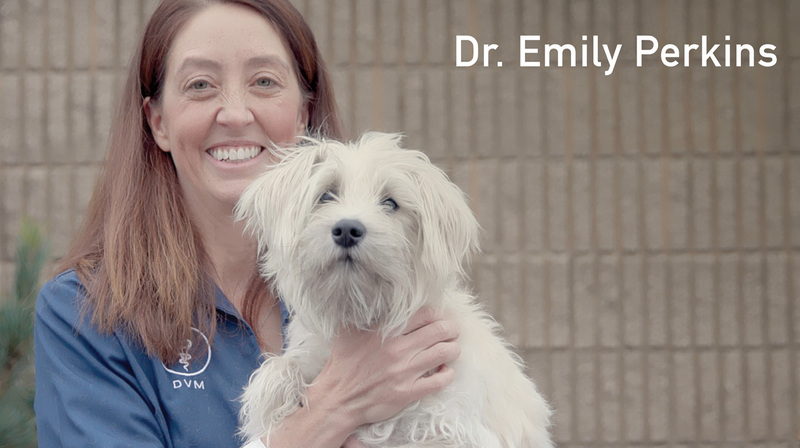 Dr. Davis is thrilled to have joined the Associated Veterinary team and to once again be a part of the Walla Walla community. 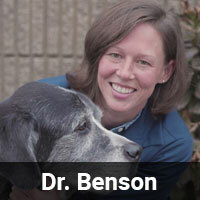 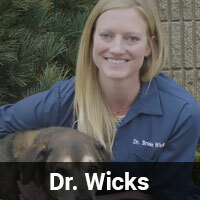 Dr. Davis enjoys backpacking, hiking, snowshoeing, and running with her dogs.